The Chief Operating Officer is responsible for financial sustainability, people, IT and property. Robert joined the University from the social housing sector where he held Executive level roles in both Bristol and London for 13 years. His previous role was as Executive Director (Resources) at Circle Housing, one of England’s largest housing groups with over 300,000 customers and 70,000 properties with a combined market value in excess of £11bn. Robert was responsible for Circle’s Finance, HR, IT, Procurement and Office Facilities. 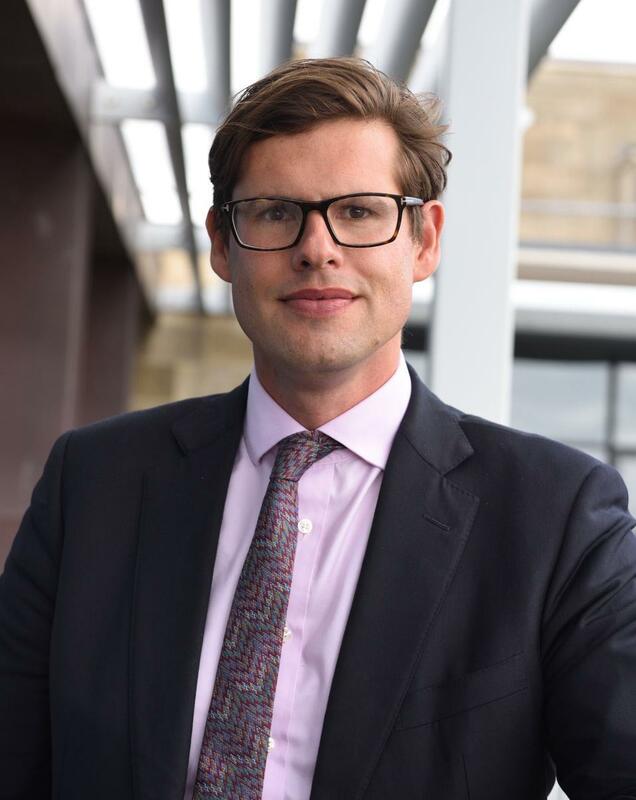 He started his career training as a Chartered Accountant at PricewaterhouseCoopers in Bristol, after being educated at the University of Cambridge. You may contact Robert Kerse through Sarah Wiltshire, Senior Executive Assistant in the Executive Support Team.